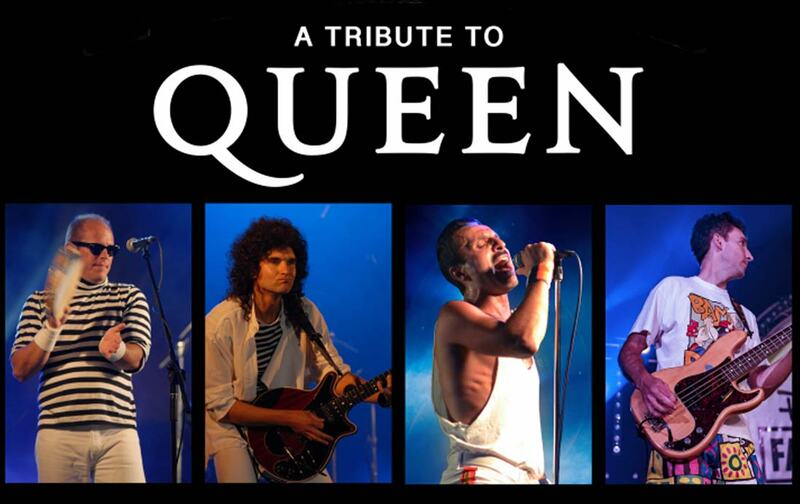 Flash Queen Tribute Band are a dynamic and authentic Queen Tribute act described by the BBC as being '...as close as it gets'. Book today! Flash are an amazingly authentic Queen Tribute band based in Shropshire and travelling across the UK. This fourpiece band perform all of Queen’s greatest hits and provide a stunning stage show perfect for your party, corporate event, festival, bar or club, wedding or 18th/21st birthday celebration. Book this band today!